In 2016, the number of participants aged six years and older in archery amounted to roughly 7.9 million. Archers at every skill level enjoy spending time at ranges, picking out new equipment, and honing their skills. According to a recent U.S. Fish and Wildlife Service survey, 101.6 million Americans (40% of the entire population) participated in hunting, fishing, and wildlife activities in 2016. Archery is one of the most popular outdoor activities and can be fun for people of all ages. However, whether you’re shooting a stationary target at a range or are hunting in the woods, target panic is a very real problem and it can lead to a stressful and unsuccessful career as an archer. Archery might seem dangerous from afar, but it's actually quite safe, provided you know what you are doing and are being as careful as possible. 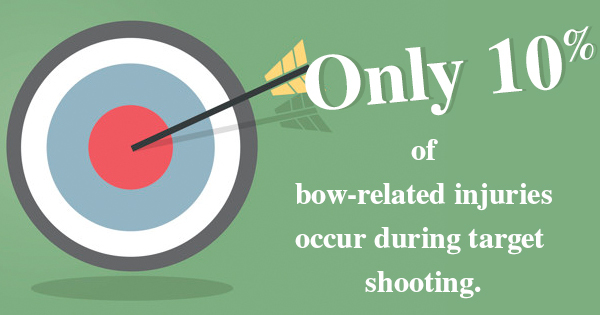 In fact, according to recent National Safety Council statistics, archery is more than three times safer than golf, with just one injury for every 2,000 participants. 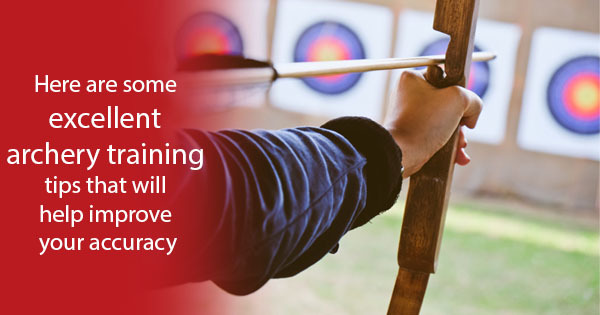 Archery has been around for centuries and has been growing in popularity in recent years. Young children who practice early can end up thriving in this sport, but one of the reasons archery has become so popular is because anyone can pick up a bow, start practicing, and do relatively well. According to a U.S. Fish and Wildlife Service survey, 101.6 million Americans -- 40% of the population -- participated in hunting, fishing, and other wildlife activities throughout 2016. Whether you're hunting or fishing with a bow or just enjoy shooting at targets, archery is great for people of all ages. 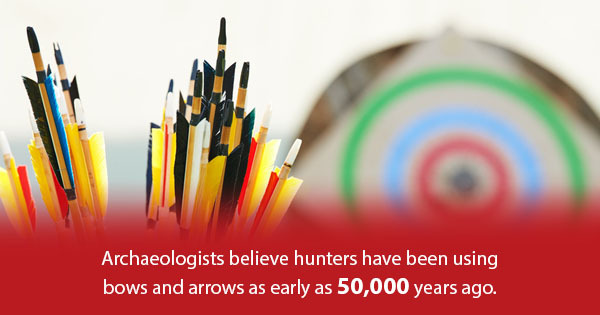 Archery has been around for centuries, but there have been some major advancements in recent years thanks to technology. Now, anyone in the world can hookup an archery training device to an innovative archery app and improve their shooting skills from their home.